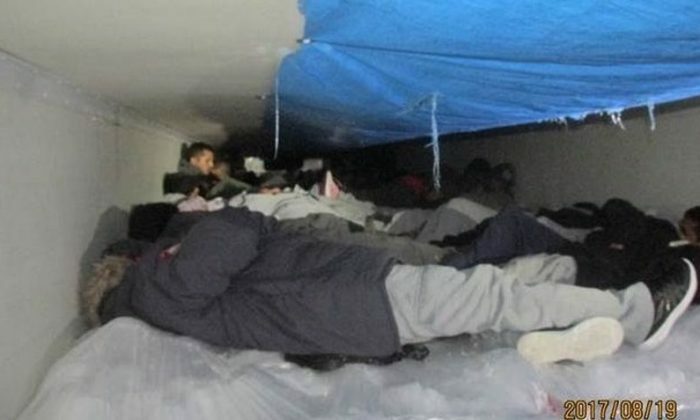 At least 60 immigrants were found locked in a trailer and were rescued by the U.S. Border Patrol in Texas, it was reported. Rio Grande Valley (RGV) Sector Border Patrol agents searched a tractor-trailer on Saturday, Aug. 19, finding the immigrants among vegetables. The trailer was quite cold due to refrigeration. The trailer’s doors were locked with a padlock, meaning the group couldn’t escape, according to Border Patrol officials, as reported by KSAT. The temperature was 49 degrees Fahrenheit. All those who were rescued declined medical attention, officials remarked. They were taken to the Falfurrias Border Patrol Station and were processed. The agents “opened the locked trailer and found the illegal immigrants on top of pallets of broccoli lined with a thin sheet of ice,” KRIS-TV said. The group consisted of 22 Guatemalans, 17 Mexicans, 13 Salvadorans, and eight Hondurans. The driver is a Guatemalan national, who is now facing charges for alien smuggling. “Criminal activity like this will also lead to serious consequences for truck drivers who engage in smuggling,” RGV Sector Chief Patrol Agent Manuel Padilla Jr. said. 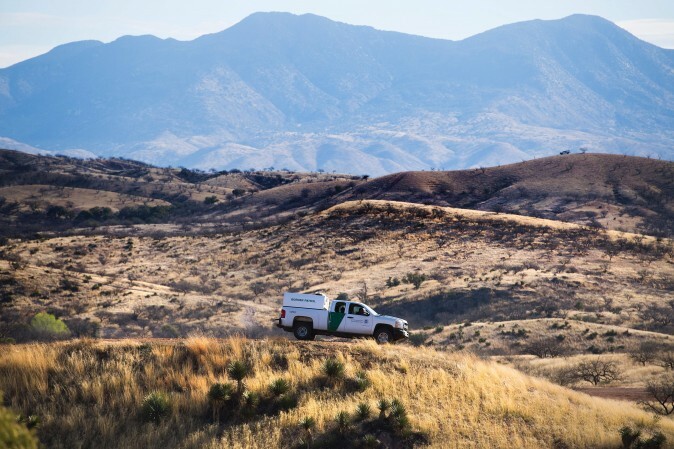 The Border Patrol warned smugglers and immigrants about the dangers of crossing illegally into the United States. “RGV Sector Border Patrol urges immigrants against entrusting callous smugglers and we continuously warn against the dangers of people crossing illegally into the United States through dangerous environmental conditions and cases such as this, where smugglers jeopardize the lives of aliens by locking them in tractor trailers,” CBP officials said in a statement. 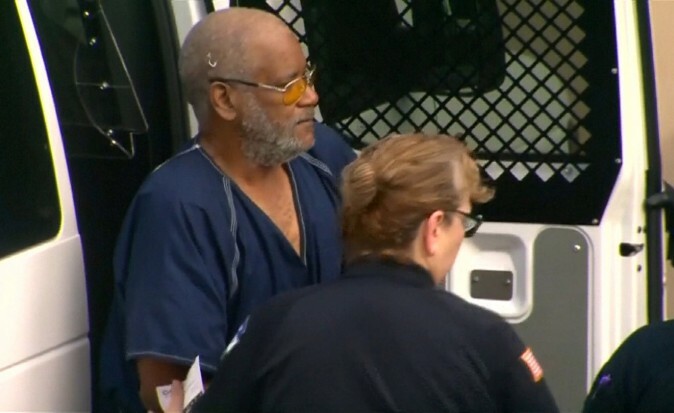 It comes days after a truck driver accused of smuggling immigrants inside a packed and sweltering tractor-trailer through Texas, 10 of whom died, was formally indicted by a federal grand jury on Wednesday on charges that can carry the death penalty, prosecutors said, Reuters reported. The immigrants were found dead in July near San Antonio. James Bradley Jr., 60, was given a five-count indictment that included charges of transportation of undocumented aliens resulting in death and conspiracy to transport aliens resulting in death. If convicted on these charges, he could face up to life in prison or death, the U.S. Attorney’s Office for the Western District of Texas said. A lawyer for Bradley was not immediately available for comment. The incident was one of the deadliest cases of immigrant smuggling in recent U.S. history and brought renewed attention to the dangers of human trafficking. “Bradley said he went to open the doors and was surprised when he was run over by ‘Spanish’ people and knocked to the ground,” the criminal complaint said.